Delivery costs are regarded today as one of the leading revenue reducing considerations, especially for products or services sold online. UK retailers are losing over €300 million per year delivering goods to customer’s doorsteps. Meanwhile US retailers are recording that 44% of web purchases are cancelled due to customers thinking the delivery costs are too high. METRA offers an electronic locking system, designed specifically to automate delivery and pick-up processes. Our delivery pick-up solution can be used for groceries, parcels, company mail, dry cleaning or other retail or business purpose lockers. 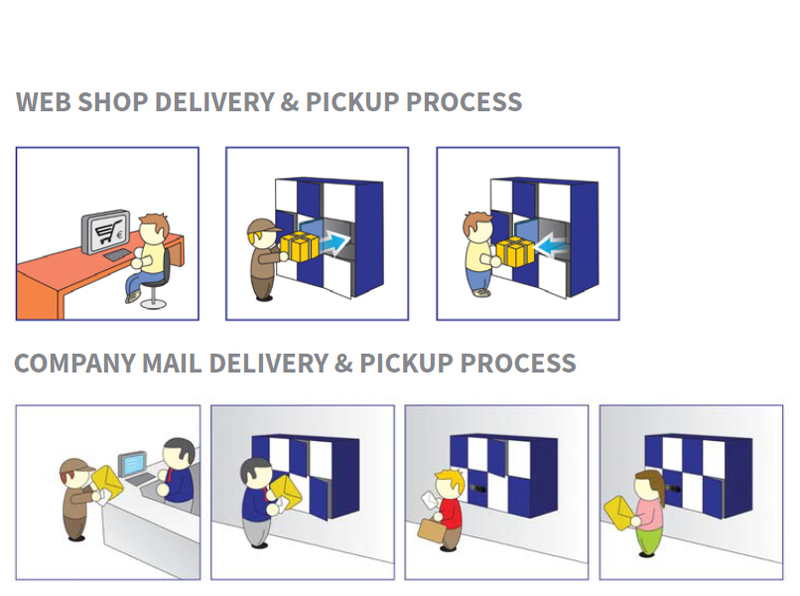 Our solution is to save time and money compared to doorstep delivery. METRA delivery & pick-up solution can significantly optimise and reduce associated running costs such as; delivery, staffing, and warehousing. METRA’s delivery & pickup locking solution sends an instant SMS or email notification to a parcel recipient. Secured items can then be easily and discretely collected at a suitable time for the recipient. 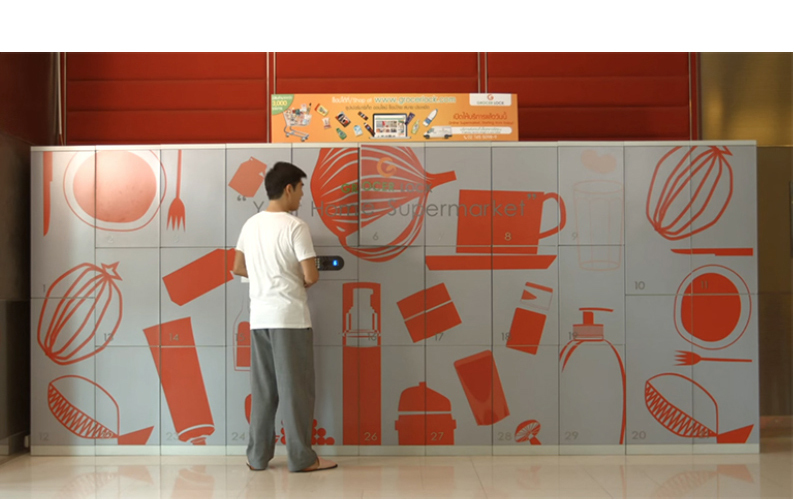 RFID media (employee card), QR code and PIN code can be used as a locker key. If lockers are located in locked premises, an RFID media or PIN code is also be used as a door key. Packages that are left in the lockers longer than a certain time, can be collected with a special RFID Master key. METRA’s electronic locking and access control components can be integrated with third party software with advanced delivery management and pick-up communication options. METRA offers a complete delivery & pickup solution with electronic locking system in combination with METRA delivery software. Contact METRA for more information on Delivery/Pick-up Automation.